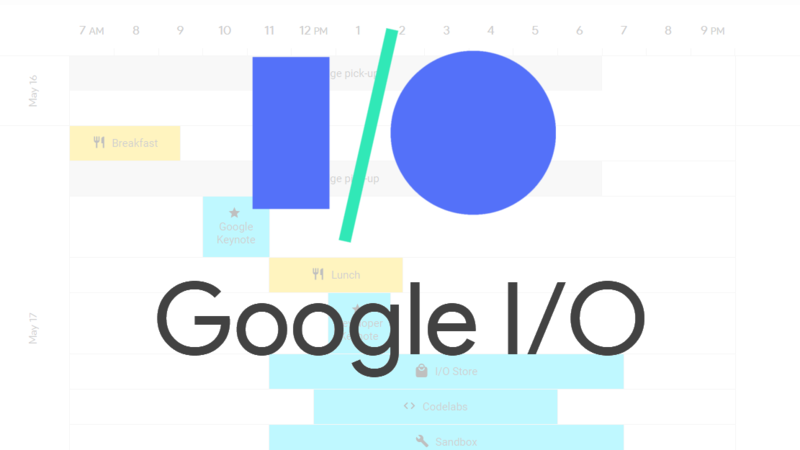 More of this year's schedule for Google's I/O developer conference is finally up. At least, more than the last time we talked about it. Not all of the events are on it, as some would likely give away announcements made during the keynote at I/O by their presence on the calendar, but it looks like most of the talks should be there now. If you are planning on attending, as some of us are, then you might want to start figuring out how best to divide up your time. Some of the time slots have 12 different events, so the odds are very likely that you won't be able to make every single talk you want. Things kick off May 17th with a breakfast before the Keynote at 10 AM. The developer keynote follows that at 1 PM after a break for lunch, though there are some talks available during lunch if the subjects appeal to you, or the food doesn't. For the rest of that day and the other two, though, you're on your own to find out what you'd like to attend. Remember that some of the talks will require that you reserve a seat. The schedule will continue to be updated as we get closer to the event. Those of us who may not be there should still take a look, as Google also streams some of the other events and sessions at I/O. That means even if you weren't able to make it to the event, you can still get your developer thing on. The talks that will be streamed are marked on the schedule with a little camera icon, still leaving you with entirely too many choices. If you end up with a scheduling conflict you can always go back and watch some of the old recordings. With that, you might want to prioritize to attend things that aren't being recorded, like the "Office Hours," if you have any unwanted overlap. Another option for those that can't attend are the I/O Extended events. 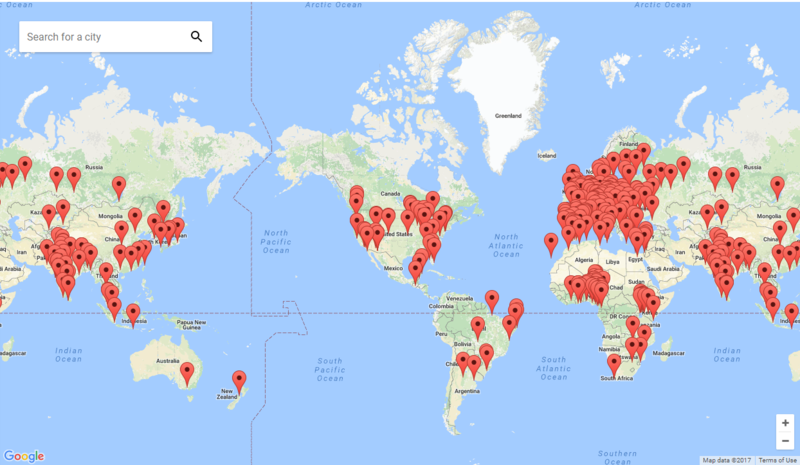 Feel free to check and see if any are being hosted near you. I'll probably be attending the show this way, myself. The official I/O app hasn't been updated for 2017 yet, but feel free to pull it down in anticipation via the attractive widget below, or over at APKMirror. Google has a pretty nice set of tools put together, both in the app and online, for managing your I/O schedule. With the wide selection of talks and events, it's a really good idea to use them. For the full details, to plan your schedule, or to just lament not going, feel free to check out the source link below.